We talked about the Cisco IoT and Industrial Products a lot before, such as the latest industrial routers IR 809, IR829, IR819, etc. They are reliable for industrial and harsh environments. They also have different features. 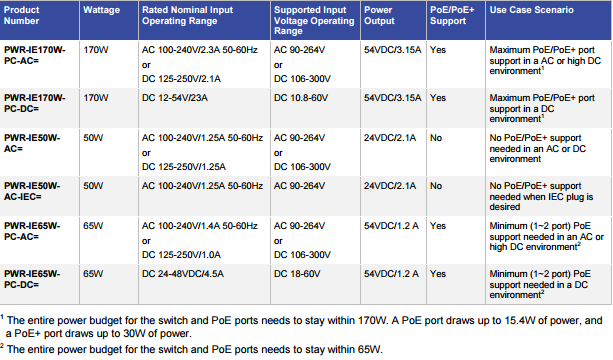 What are the Cisco Industrial Ethernet 4000 series? What can they do for you? Let’s take an overview. 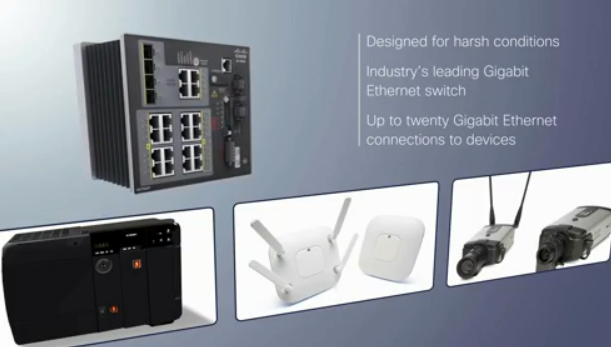 As today’s most flexible and scalable industrial Ethernet switches, IE 4000 Series was developed specifically to withstand rugged industrial environments, including factory automation, energy and process control, intelligent transportation systems (ITS), oil and gas field sites, city surveillance programs, and mining. With improved overall performance, greater bandwidth, a richer feature set, and enhanced hardware, the Cisco IE 4000 Series complements the current industrial Ethernet portfolio of related Cisco industrial switches, such as the Cisco IE 2000 and IE 3000. 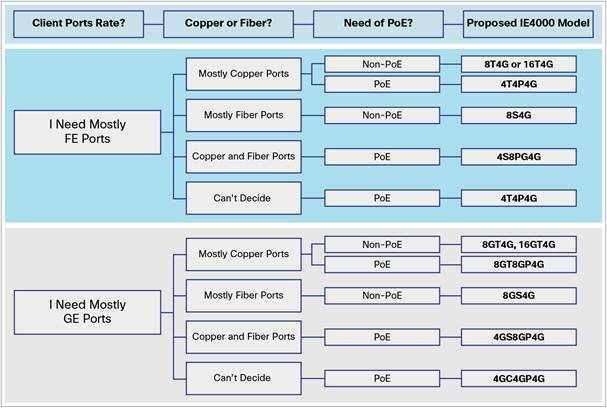 1 Combo ports provide one copper and one fiber physical port and only one can be activated at a time. 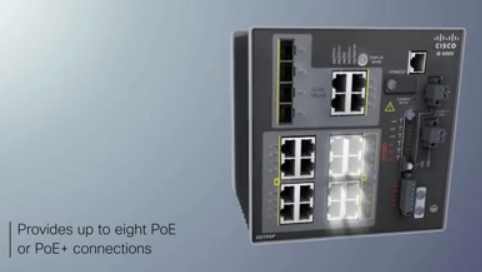 All copper Gigabit Ethernet interfaces support speed negotiation to 10/100/1000 mbps and duplex negotiation. 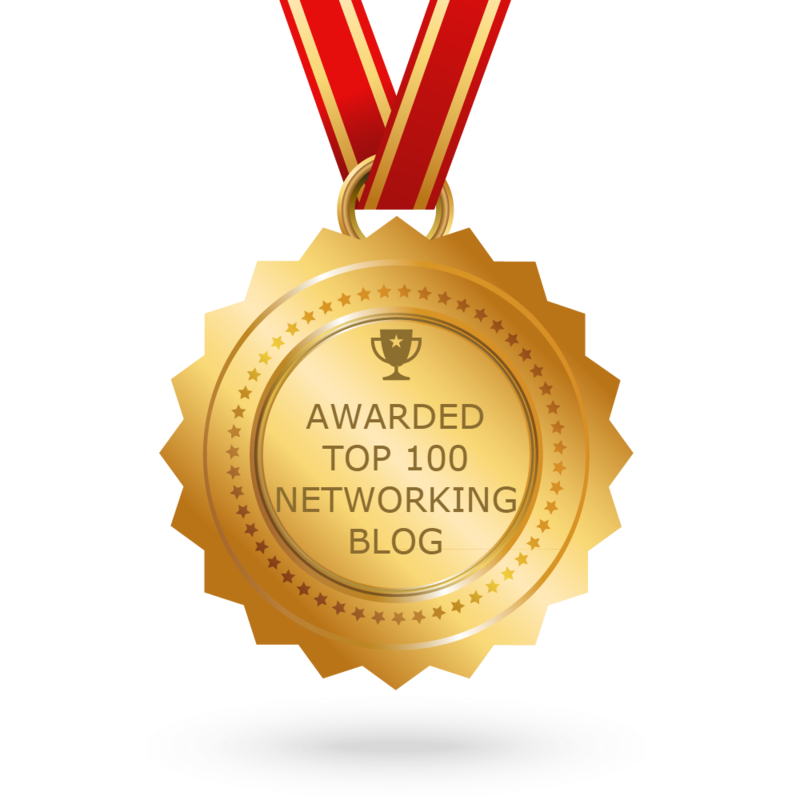 All copper Fast Ethernet interfaces support speed negotiation to 10/100 mbps and duplex negotiation.